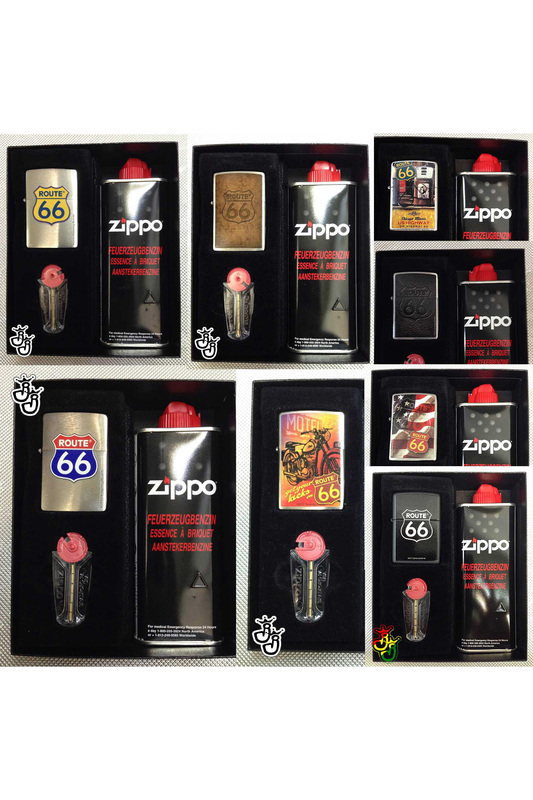 This great Zippo gift set with a zippo, flints and gasoline is in a great gift box. 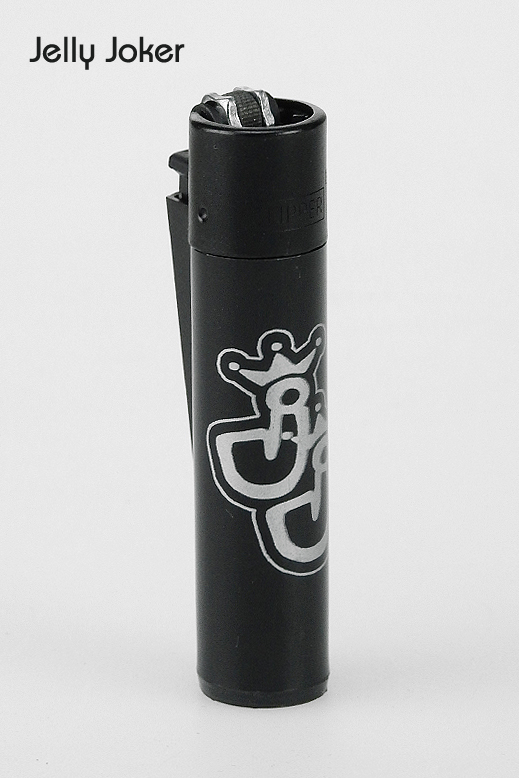 Take hold now. 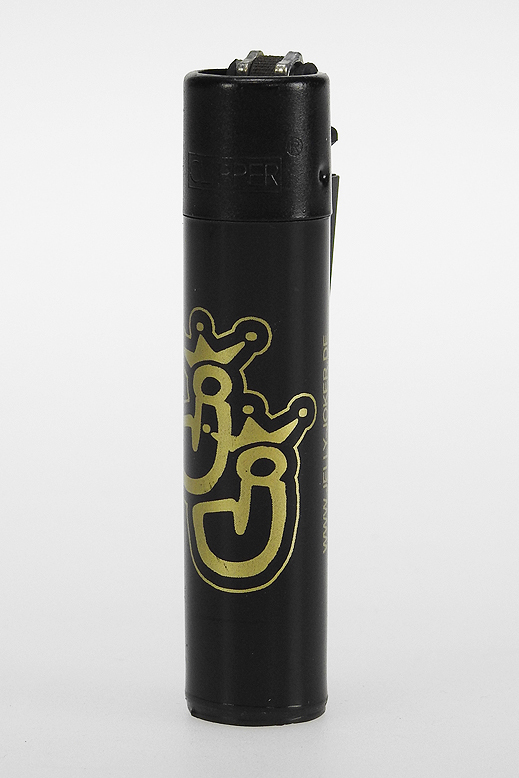 Only while supplies last. 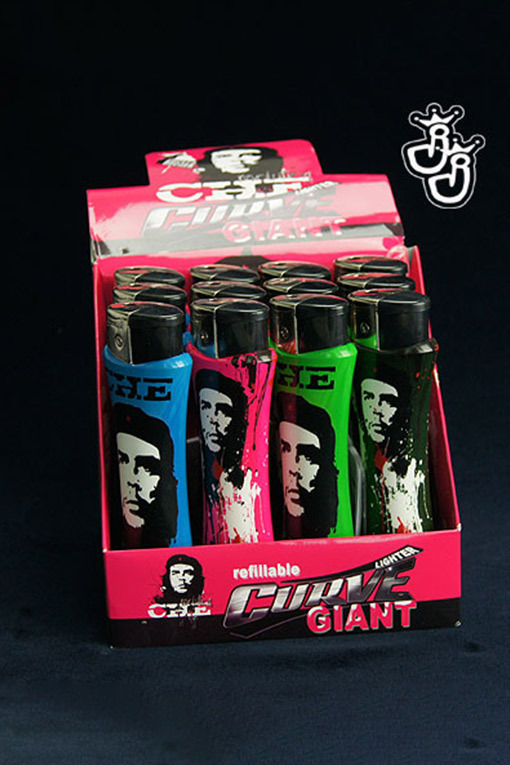 Display with 12 giant lighters with Che Guevara motif and bottle opener on the bottom. 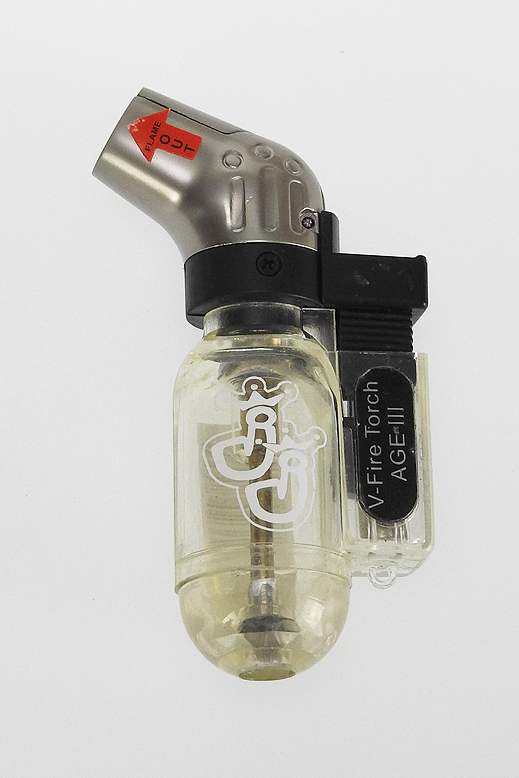 The V-Fire Trump is a lighter with three jetflames. 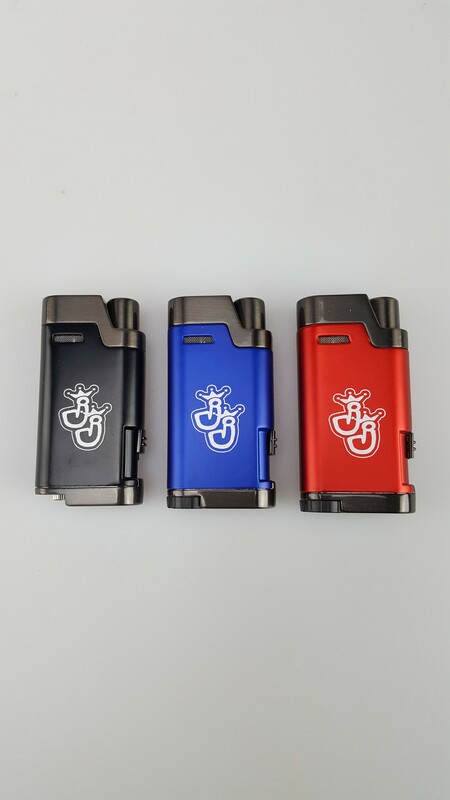 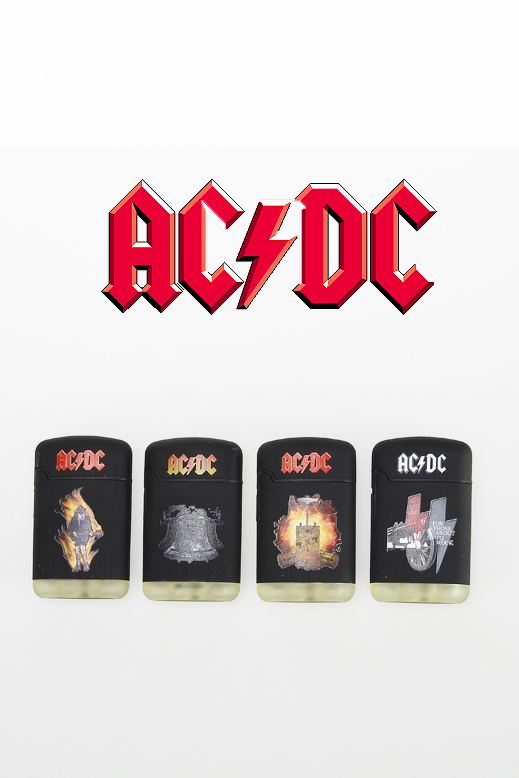 Two-flame Jetflame lighter in three different versions; black, red and blue. 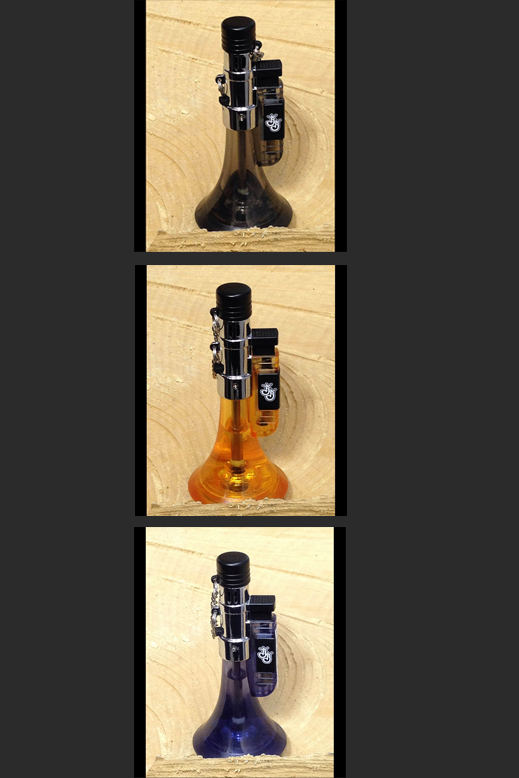 9 pieces in a display. 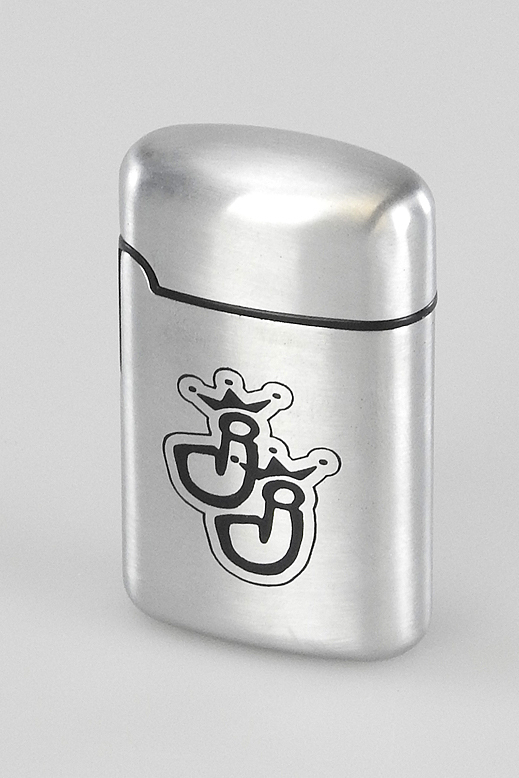 Matchstick lighter based on the principle of a Zippo lighter. 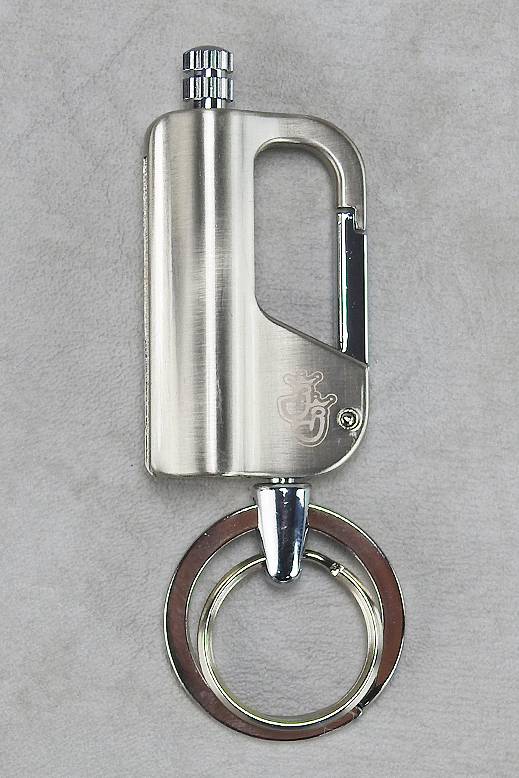 High quality processed; Brushed steel. 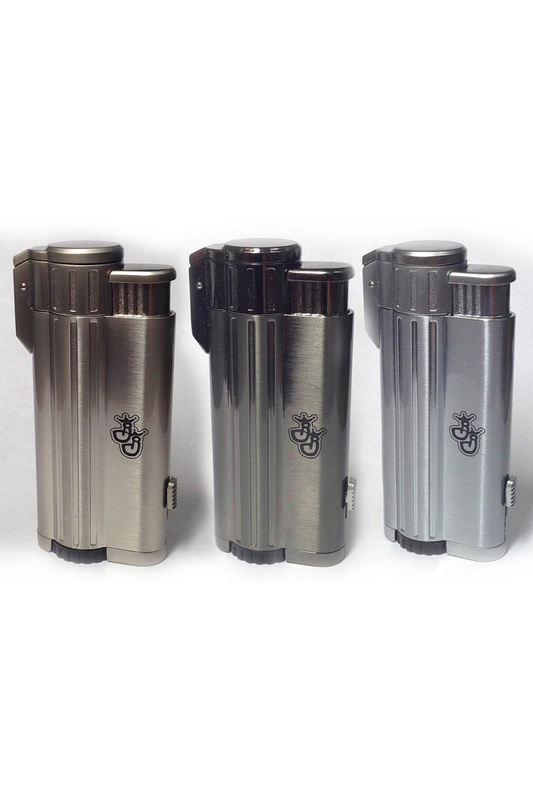 The V-Fire Slope Jet Classic is a beautifully crafted metal jet lighter, single-flame. 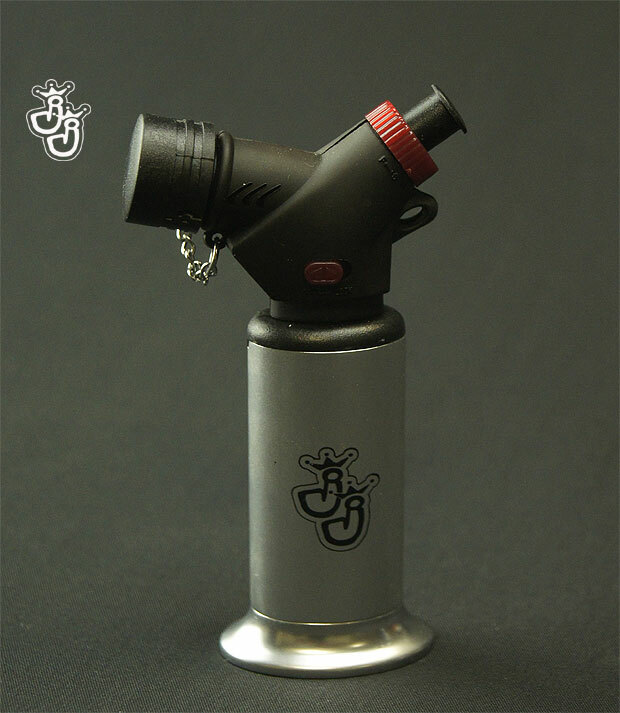 This jet-stand lighter fits very well in the hand. 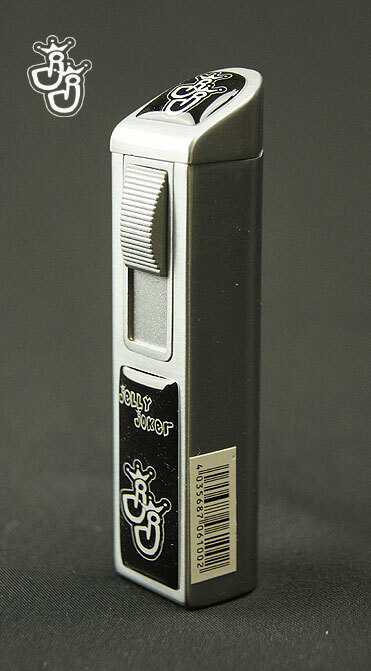 It has a metal tank and a base. 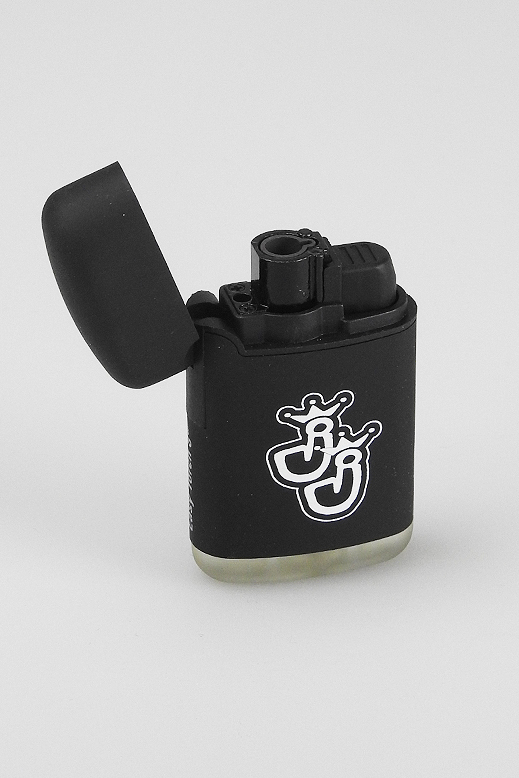 The Easy Torch 88 Rubber has a soft rubber coat and two Jetflames. 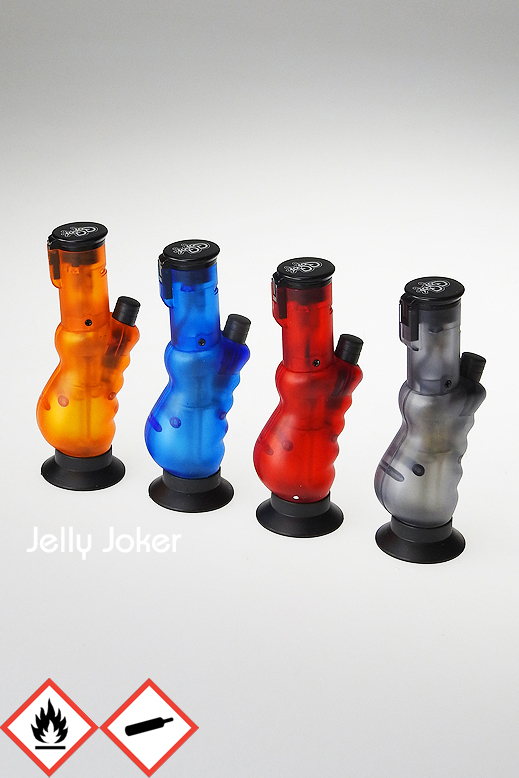 The Easy Torch has a shiny coloured plastic coating and one jet flames. 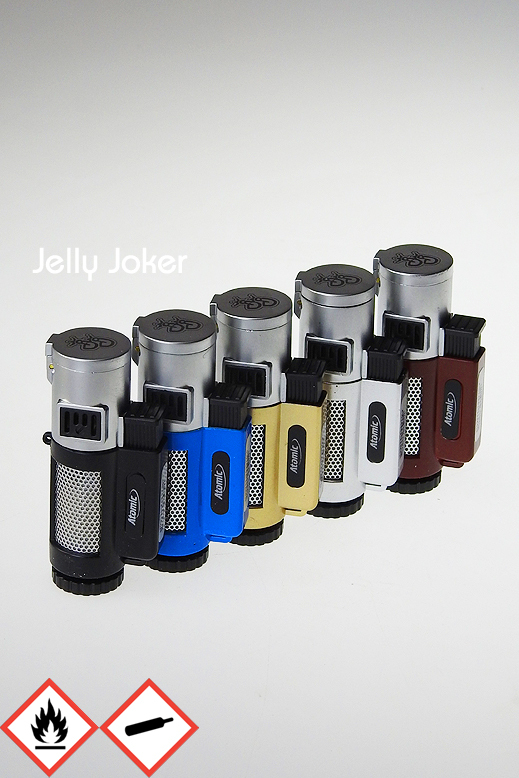 In 5 different colours. 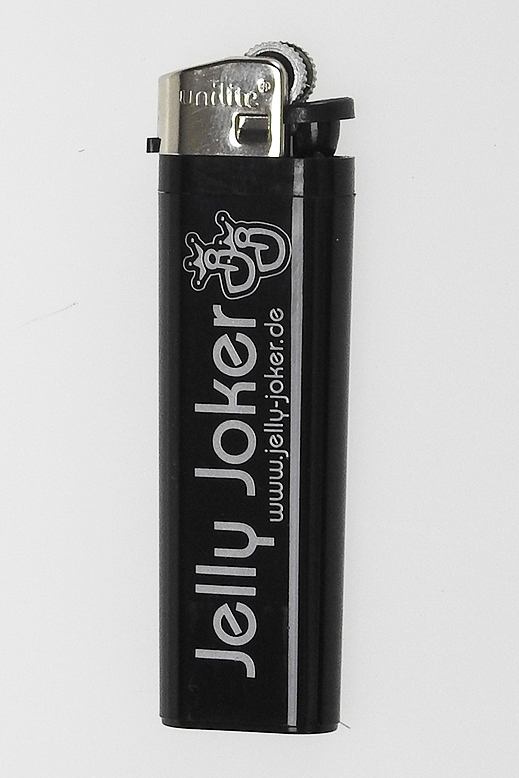 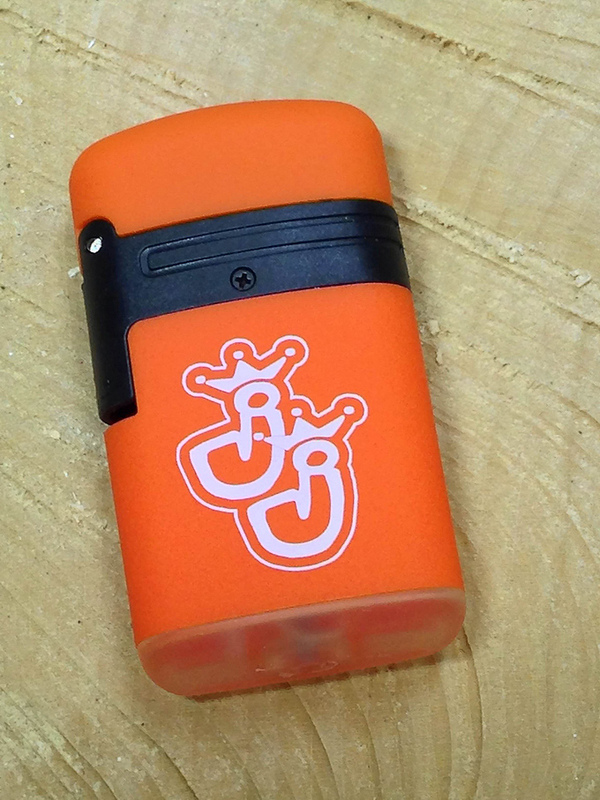 This Jetflame Lighter by Jelly Joker fits well in your hand. 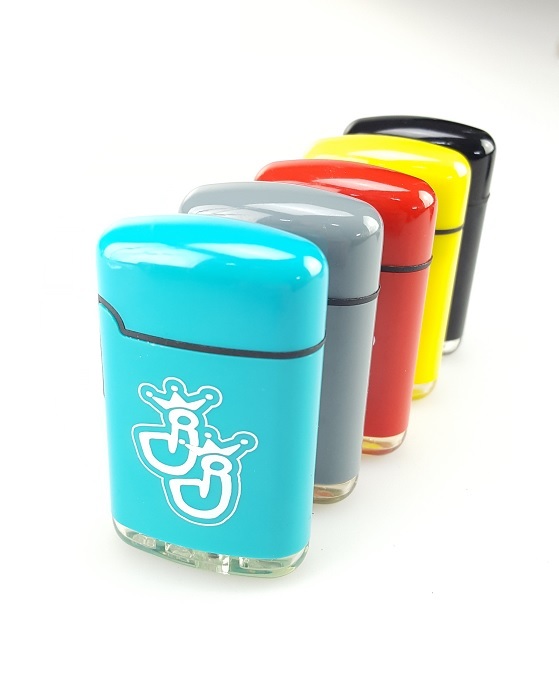 It is single-flame and gummed. 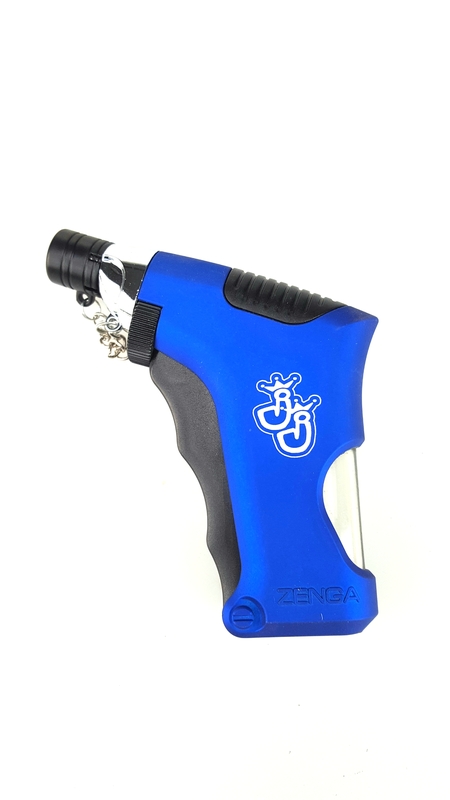 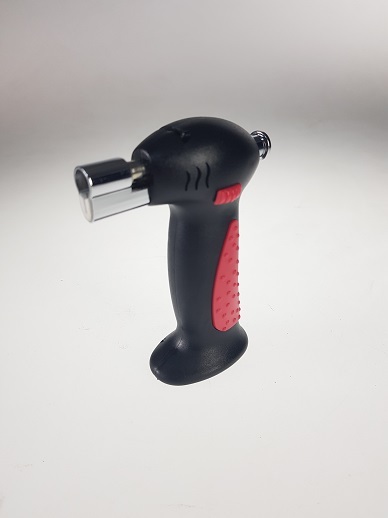 Due to its rubber coating, this jet lighter sits well in the hand and its flame is infinitely adjustable. 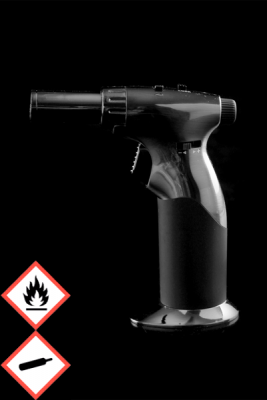 Single-flame. 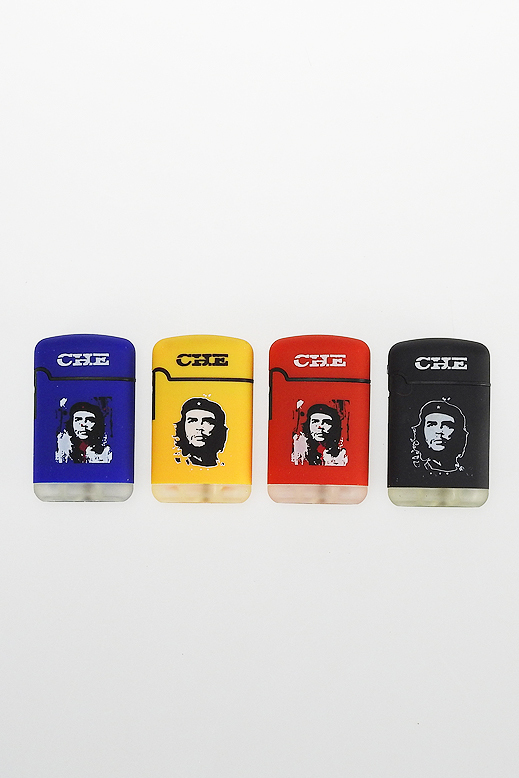 Purified premium lighter gas. 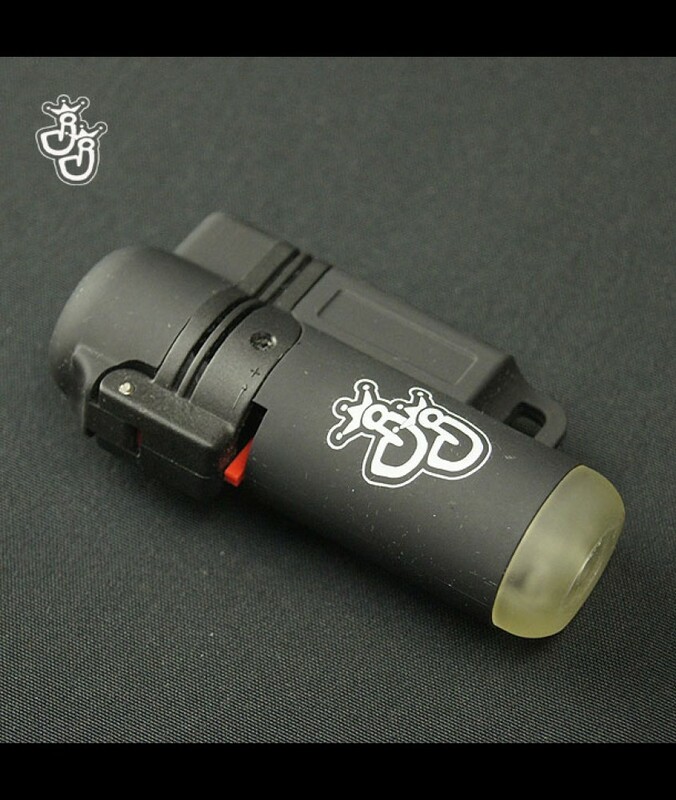 Well suited for the Honey Bee Extractor. 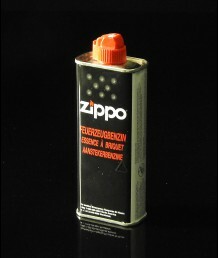 Bottle contains 250ml / 139g gas.